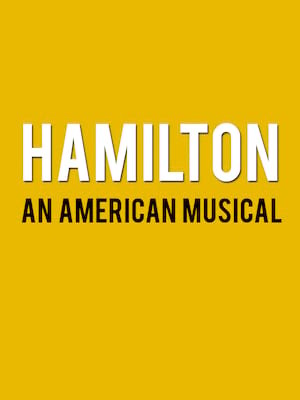 As part of the 2018/19 season, the high camp musical comedy romance comes to Denver. An enormously enjoyable romp based on the 1980 cult classic movie, grab your roller skates and jump aboard this tale that includes an infectious score, a plethora of Greek Gods and one very bemused Venice Beach artist! 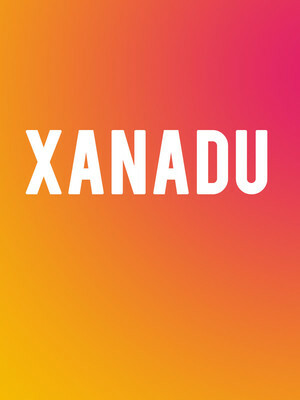 In February of 2018, Hollywood actor and comedian Dax Shephard launched his very own podcast. Why, what with the pressures of filming schedules, award shows and celebrity networking, would Shephard turn to podcasting, you may ask? The simple answer is that he loves talking to people and is completely fascinated with what it means to be human and all its messy trappings, from adversity and hardship to triumph and growth. 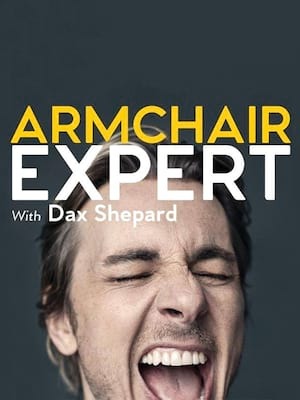 With a degree in Anthropology, a curious spirit and much empathy, Shephard has dubbed himself an armchair expert, inviting listeners to drop into inspiring and earnest conversations with the likes of his wife Kirsten Bell, Ellen Degeneres, Jimmy Kimmel and Ashton Kutcher amongst others. After an exciting revival on Broadway in 2016 - the first since its marathon 18-year run - Cats is finally heading out on tour, bringing the feline frolics to a town near you! 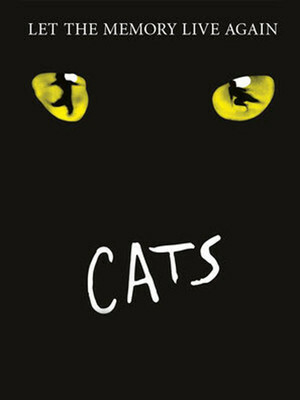 Full of musical theatre classics, instantly recognizable costumes, and choreography and bursting with cat-itude, this iconic show is purrfect for newcomers and old-timers. 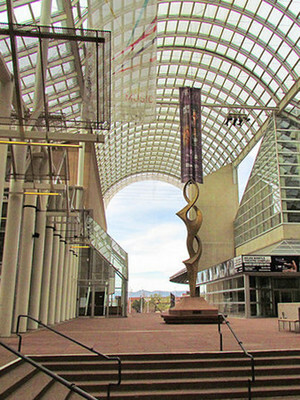 Founded in 1972, The Denver Center for the Performing Arts is the Rocky Mountain region's largest theatre organization. From providing a spring board for new and emerging talent in theatre, to hosting the nations most in-demand Broadway tours, this Tony Award winning complex is dedicated to providing Colorado with the best arts programming over a number of world class venues, covering a diverse range of performing arts from including opera, dance, concerts and much more. Please note: The term Denver Center for the Performing Arts as well as all associated graphics, logos, and/or other trademarks, tradenames or copyrights are the property of the Denver Center for the Performing Arts and are used herein for factual descriptive purposes only. We are in no way associated with or authorized by the Denver Center for the Performing Arts and neither that entity nor any of its affiliates have licensed or endorsed us to sell tickets, goods and or services in conjunction with their events.